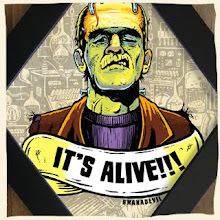 Happy Holidays from BwanaDevil !! We want to wish everyone a Merry Christmas and a Happy New Year! This year has brought us lots of great stuff and surprises! We can't wait to see what the new year has in store for us! We cannot thank everyone enough for all your support, to our clients and fans! Thank you, you've made this year one of the best yet! 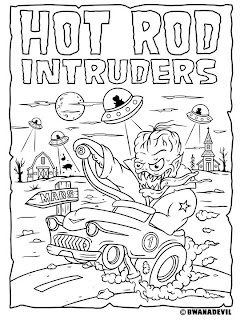 Stay tuned 'cause we'll be rockin' your new year 2011!!! 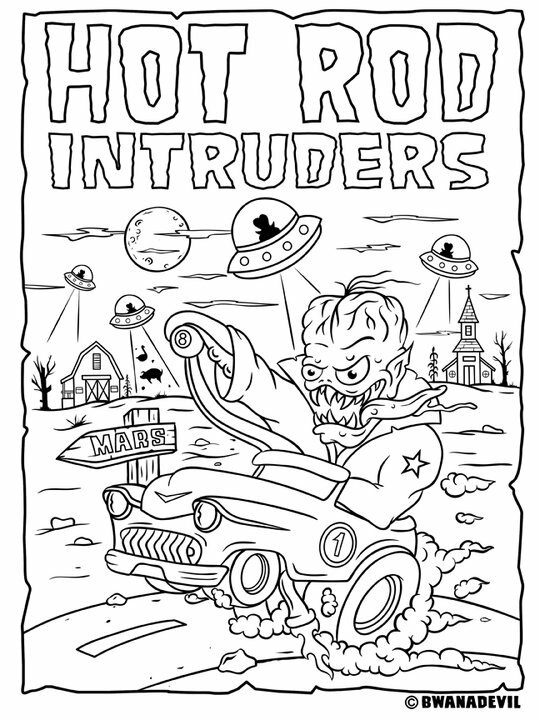 BwanaDevil in the coloring book Asphalt Fiends! 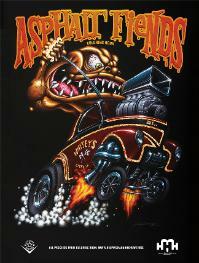 BwanaDevil en el libro de colorear Asphalt Fiends! Nos complace anunciar que BwanaDevil formará parte de un proyecto benefico para recaudar fondos para Hannah Wells y su familia. Puedes obtener mas informacion sobre esta causa visitando la web www.helpinghannahsheart.org. 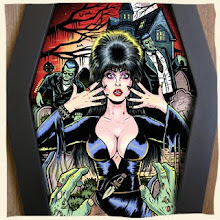 Like this acrylic hand painted box "The Wild Leopard Woman" by BwanaDevil! 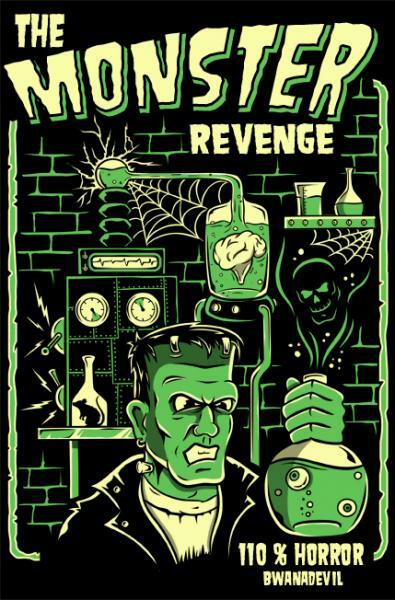 And more cool stuff coming soon! Stay tuned! 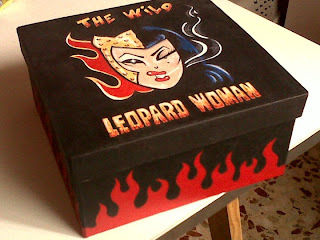 Muy pronto a la venta caja de carton pintada a mano en acrilicos, "The Wild Leopard Woman" creada por BwanaDevil! Estate atento porque muy pronto te sorprenderemos con mas cosas! 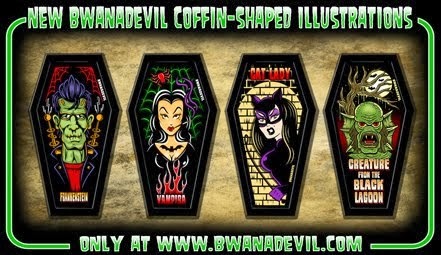 Coming Soon BwanaDevil Tattoo Flash! Here's a sneak peek at what's coming. If you get this tattoo and send us a pic, you will be on BwanaDevils main web page for 3 days & you will also be a part of our tattoo flash gallery! 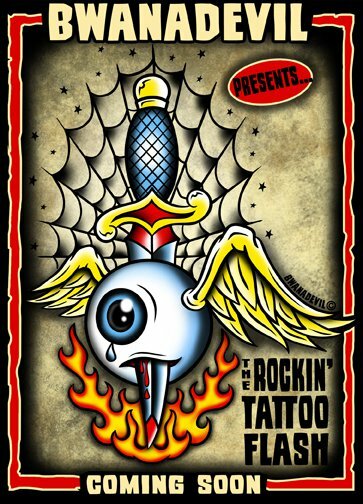 Now go get inked! 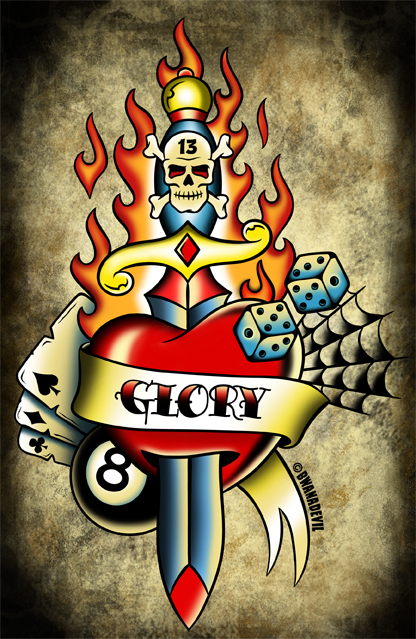 Muy pronto Tattoo Flash BwanaDevil! Aqui tienes un pequeño avance de lo que esta por venir. Si te tatuas este diseño y nos envias una foto tuya con el tattoo, estaras en la pagina principal de BwanaDevil por 3 días y tambien podras ser parte de nuestra galeria de tattoo flash! A que esperas? Que corra la tinta! 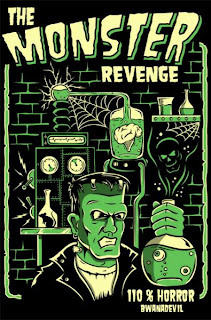 La nueva camiseta The Monster Revenge estará disponible a partir del dia 15 de Diciembre en las tallas S, M, L, XL de chico y S, M, L para chicas. Precio: 22,90€ - $30,00 (USD) + 6 de gastos de envio. Ya puedes hacer encargar la tuya enviando un e-mail con tus datos a info@bwanadevil.com.